The ‘Sticky & Sweet’ Tour CD/DVD entered the Billboard Album chart at No.10 this week. This is Madonna’s 19th Top 10 album in the U.S but also another great success for our beloved Queen of Pop. Congratulations Madonna! Click here to order your copy of the CD/DVD now! I have long long memories with songs of Madonna during my teenage. The first song I have heard of her is 'Like a Vergin touch for the very first time' . It was so beautiful song that till date I am a big fan of her. I love her too. Congratulations Madonna on the success of your Sticky and Sweet CD/DVD. Best wishes for you to keep the hits coming! Absolutely no regrets, and cheers to the success!! I can't stop listening to the music from S&S!! S&S Was AMAZING!!!! Congratulations to the Queen of Pop. YEEAAHH..THAT'S MY QUEEN..I KNEW IT..THIS IS A GREAT LIVE CD ALBUM AND THE STICKY TOUR IS SO MEMORABLE..
la reine restera reine .Toujours au top et j'espere pour longtemps VIVEMENT LE PROCHAIN ALBUM. SURPRENDS NOUS ? Congratulations to Madonna! The Sticky & Sweet Tour deserves #10 and more! She's the only Queen!!! Thanks to Madonna for all she gives, the sst was fabulous ! One of the best memories in my life ! 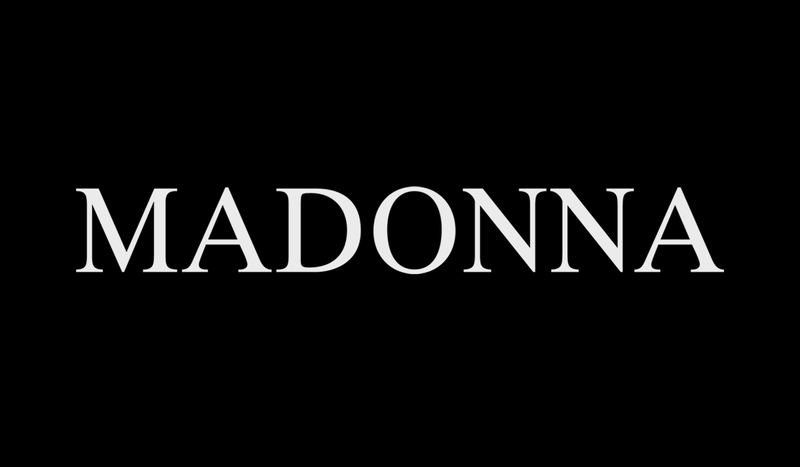 CONGRATULATIONS TO OUR QUEEN OF POP MADONNA AND CONTINUE WITH MANY MORE ! !